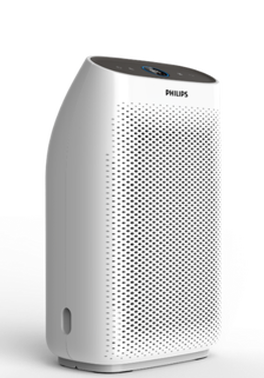 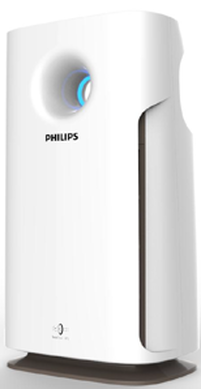 Philips Air Purifier for Rent - MediEn Malaysia, Philips Respironics Authorized Distributor in Malaysia, Philips Portable Oxygen Concentrator Machine supplier,Trilogy Ventilator,Dreamstation CPAP,BIPAP,Mask.Malaysia Oxygen,Philips Malaysia authorised service center,Oxygen Malaysia CPAP. 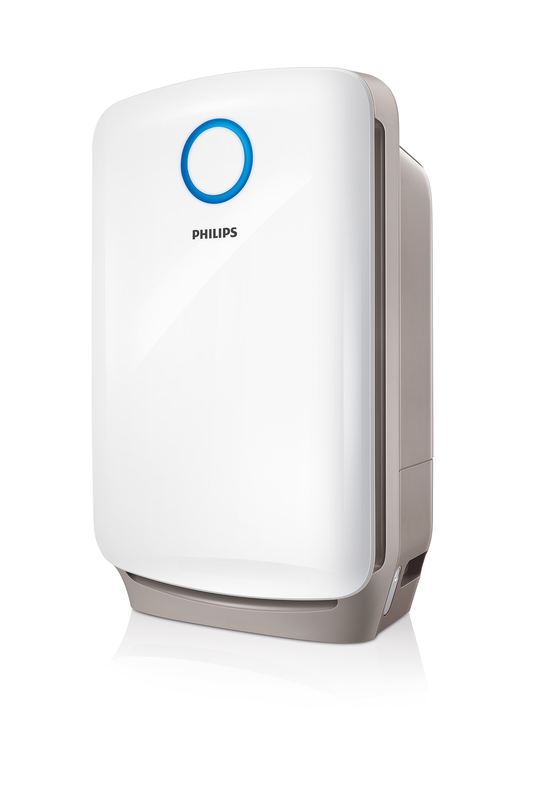 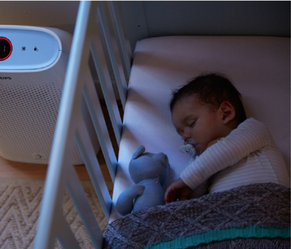 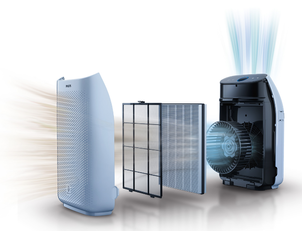 Philips Hepa air purifier is ideal for domestic use in homes and offices. 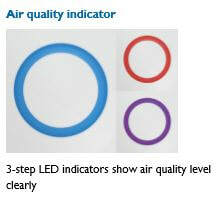 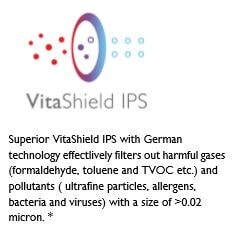 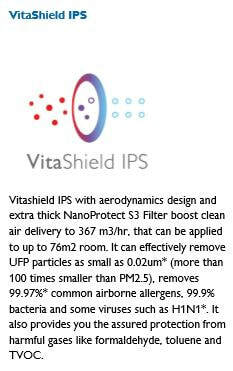 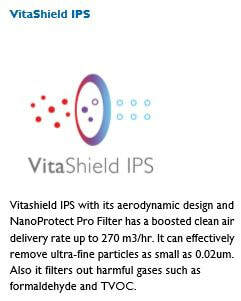 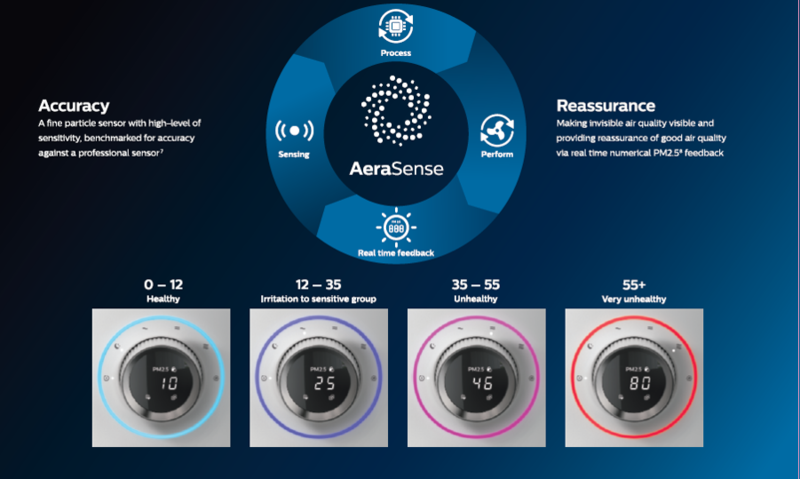 It can make a huge difference to the air quality and reduce indoor pollution. 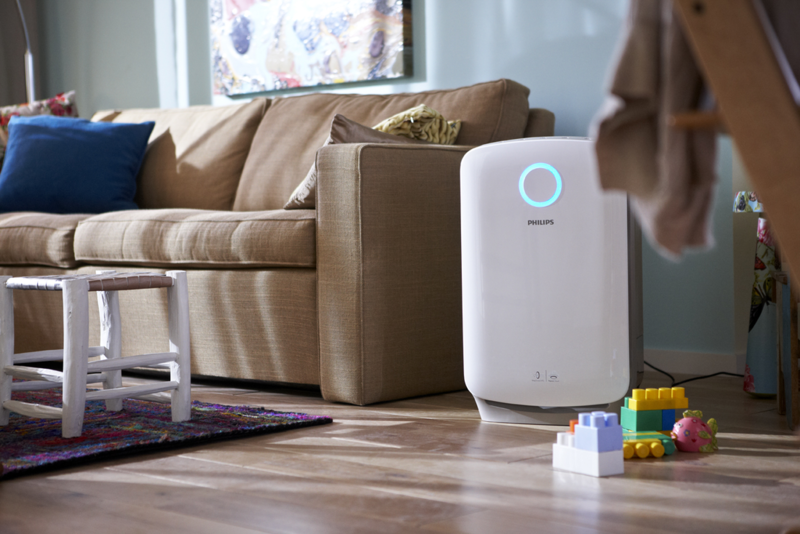 Airborne particles and chemicals can accumulate in the home when dusting, vacuuming, cooking, smoking, cleaning and with open fires. 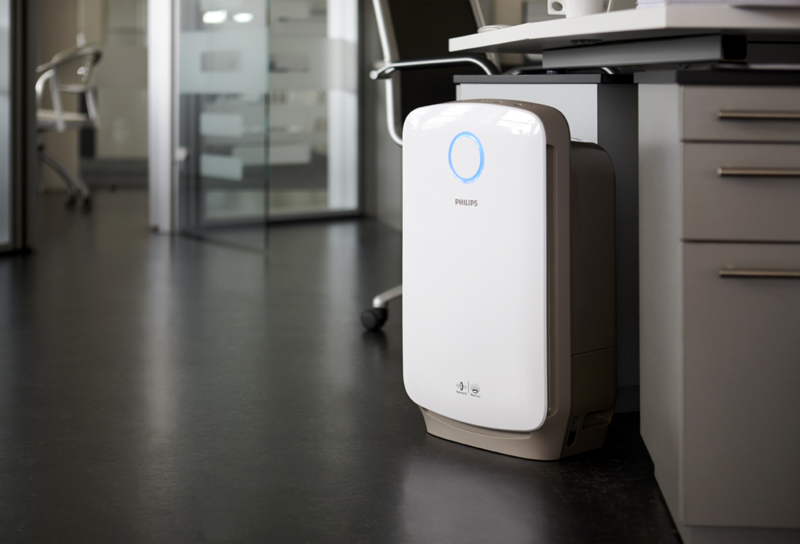 These airborne particles can aggravate health issues such as hay fever, asthma, rhinitis, eczema or sensitivity to chemicals. 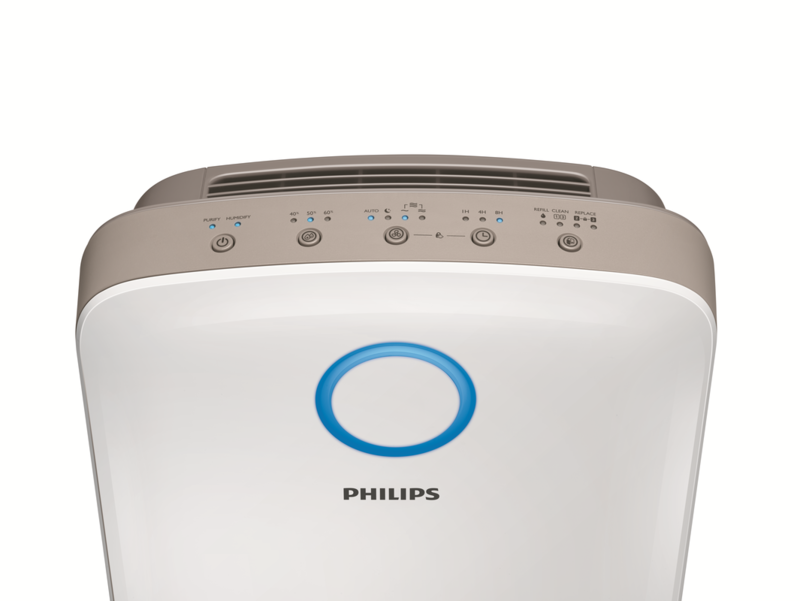 Air purifiers are particularly effective in homes where there is little or no ventilation.